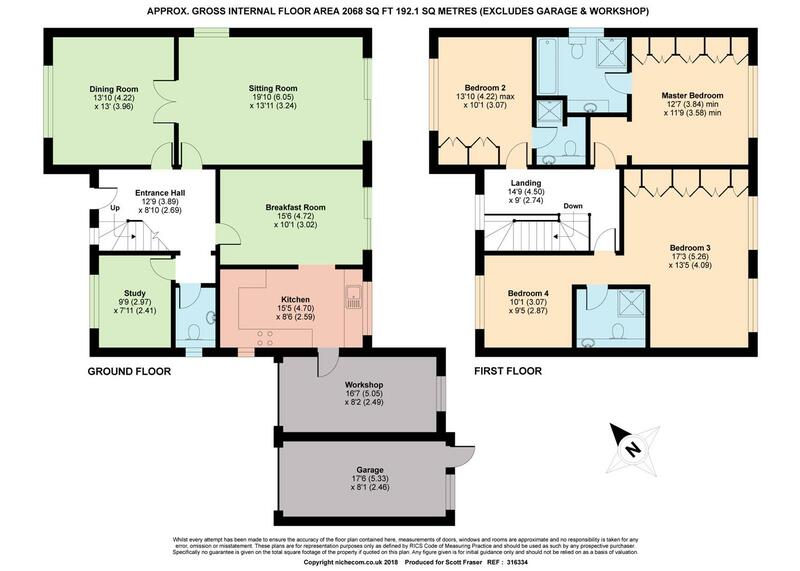 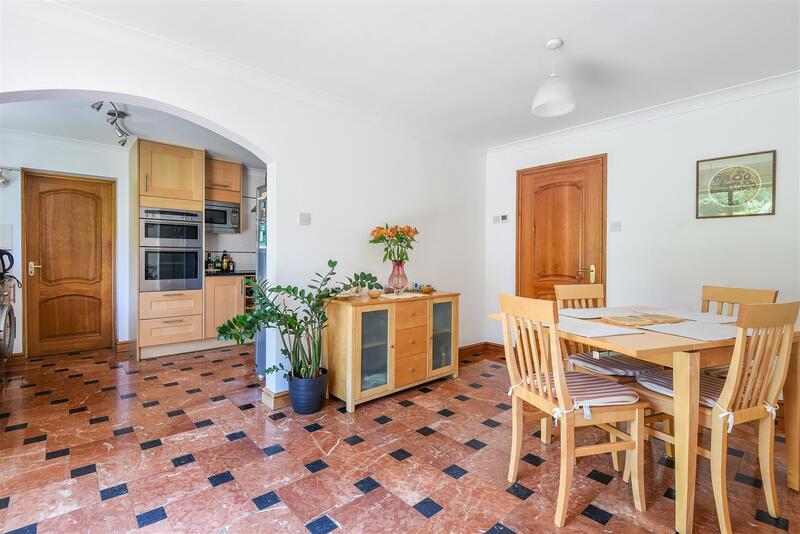 Comprising to the ground floor a spacious entrance hall, reception room, dining room, breakfast room, integral workshop and a cloakroom. 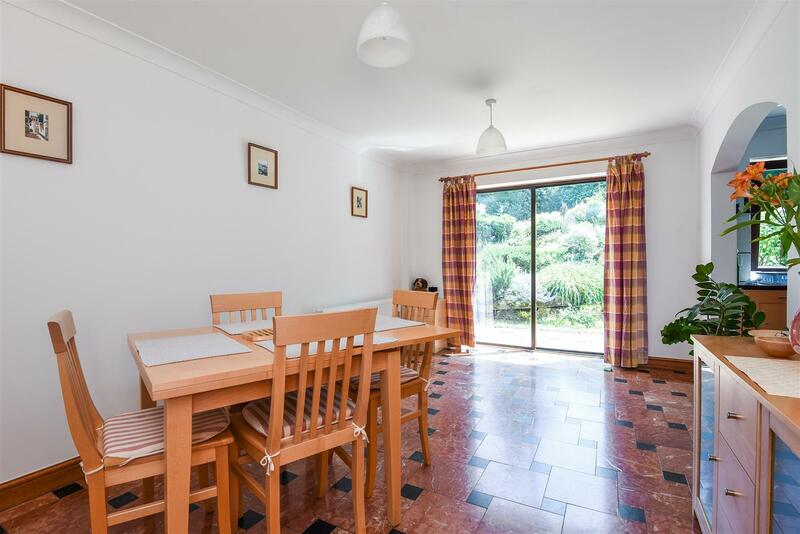 The triple aspect sitting/dining room offers plenty of natural light and has sliding glass doors to the lovely landscaped rear garden. 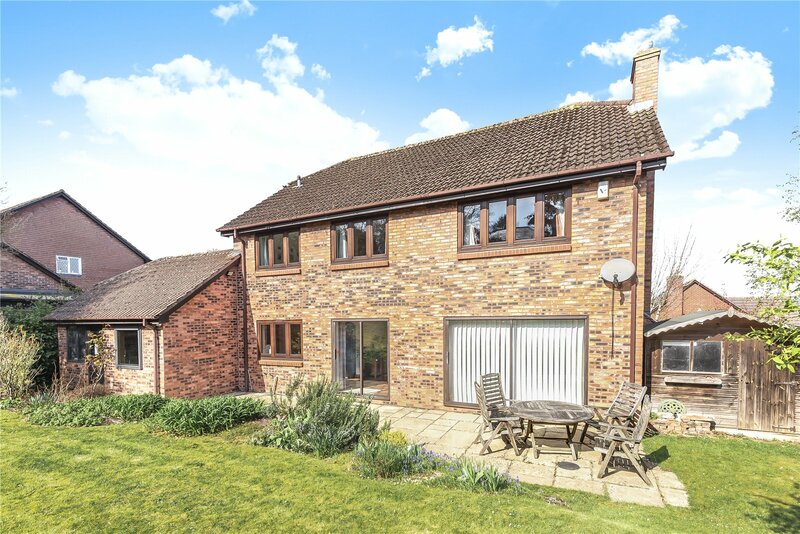 The first floor which has stunning countryside views from certain areas offers flexible three/four double bedroom accommodation, three bathrooms and has built in wardrobes to three of the bedrooms. 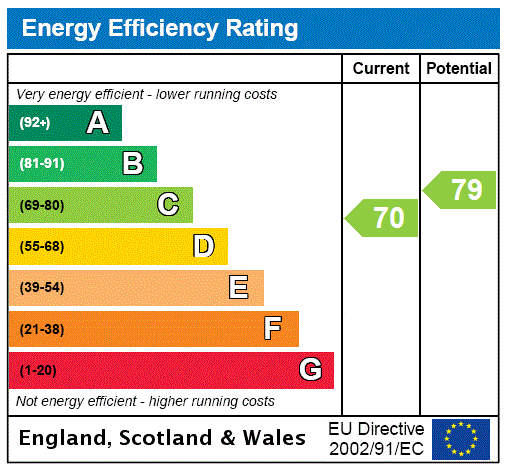 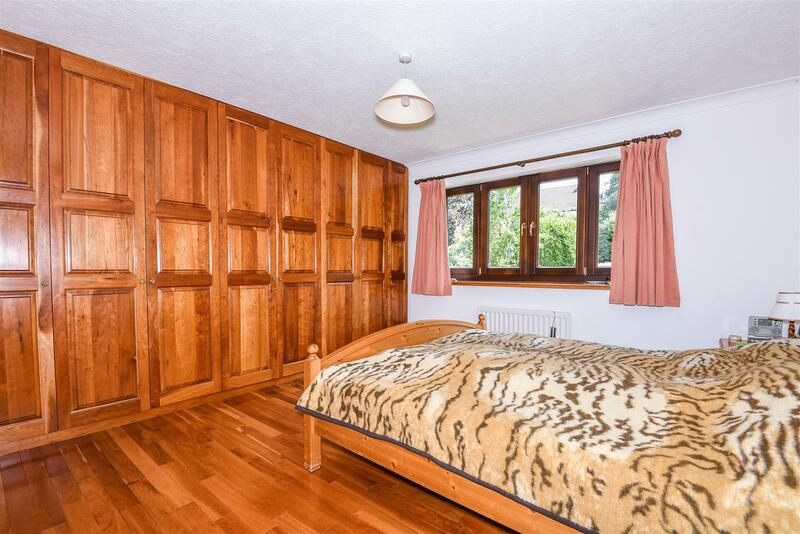 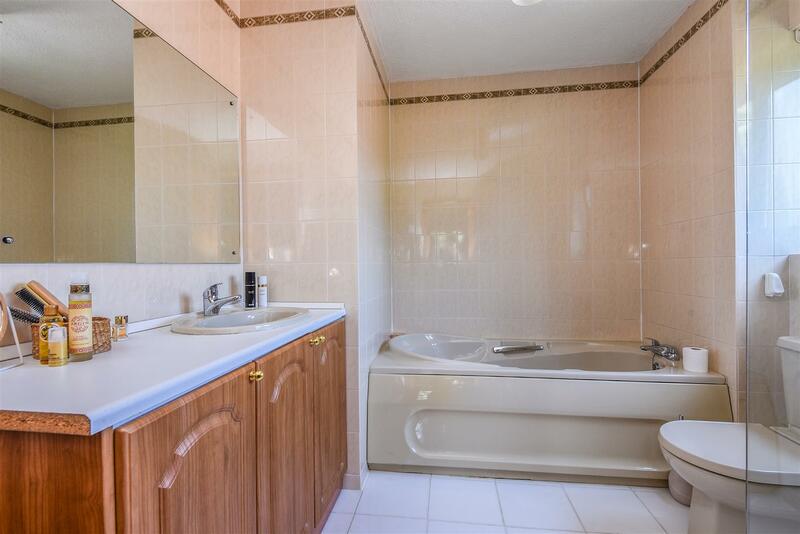 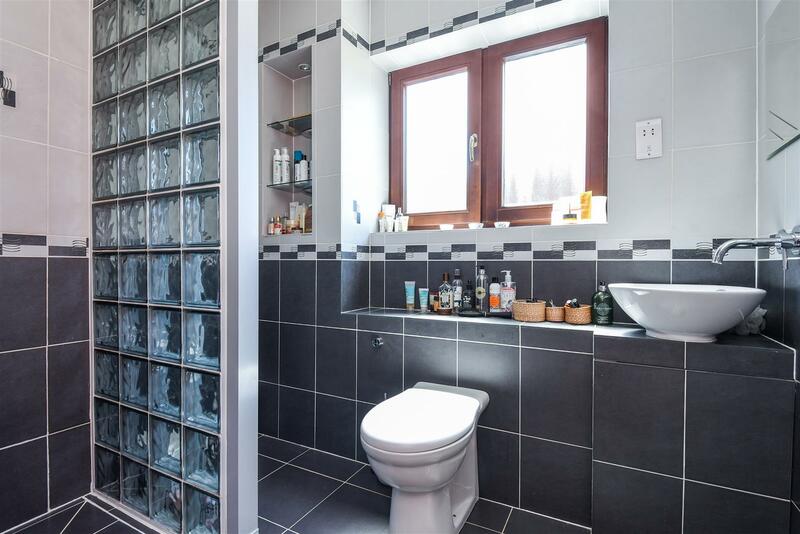 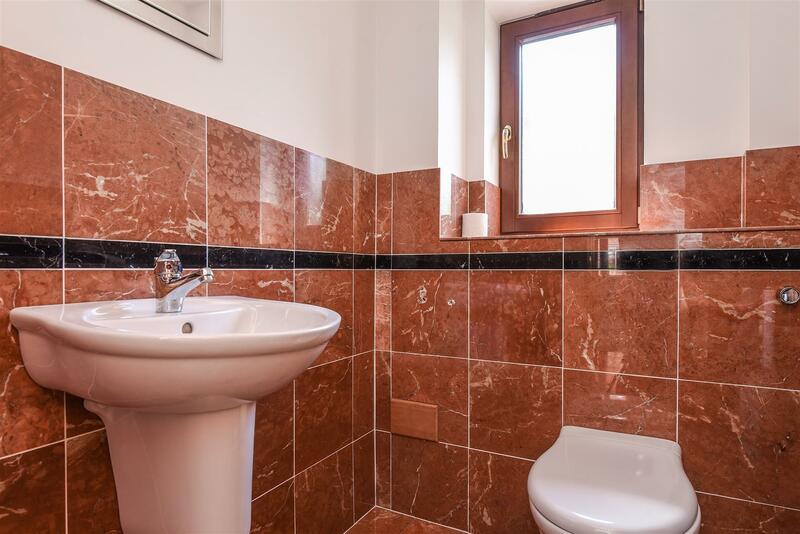 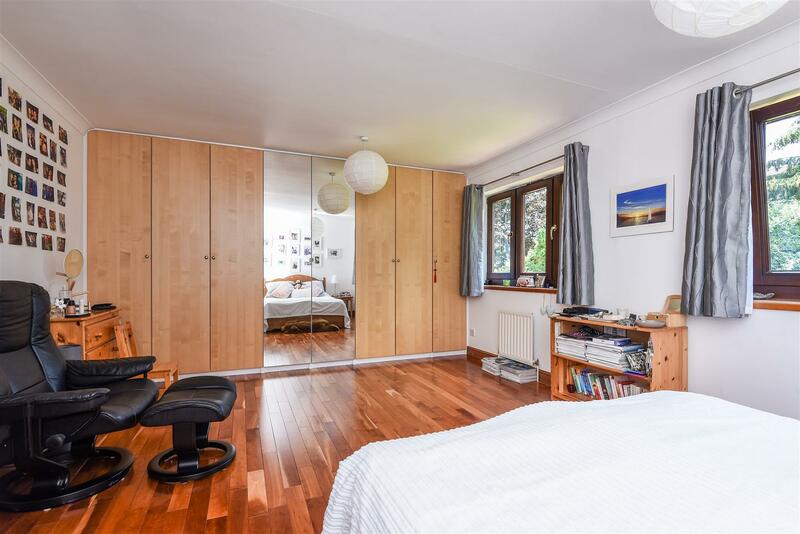 The property also benefits from sold cherry wood and marble flooring, hardwood tilt windows, electric underfloor heating downstairs underneath the marble flooring, a good sized loft and off street/garage parking. 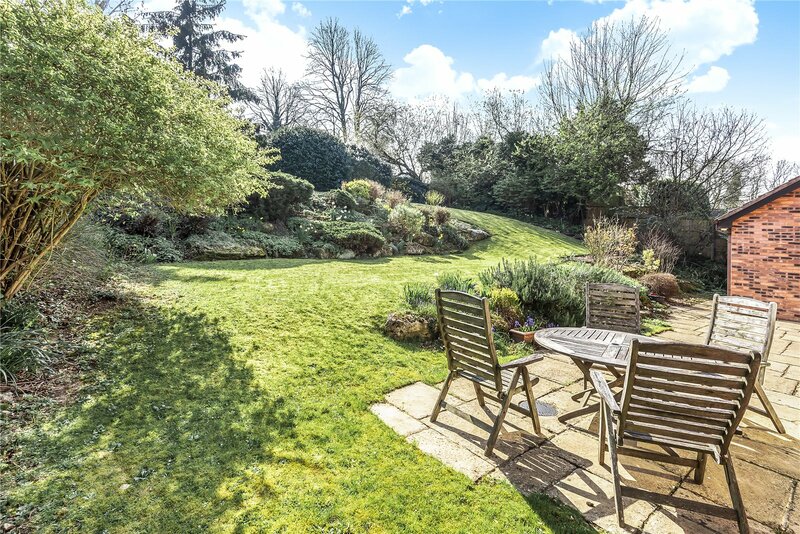 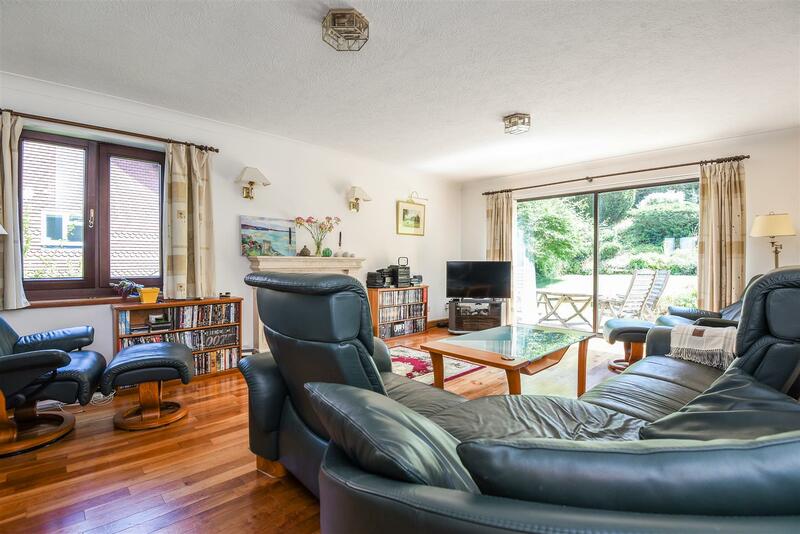 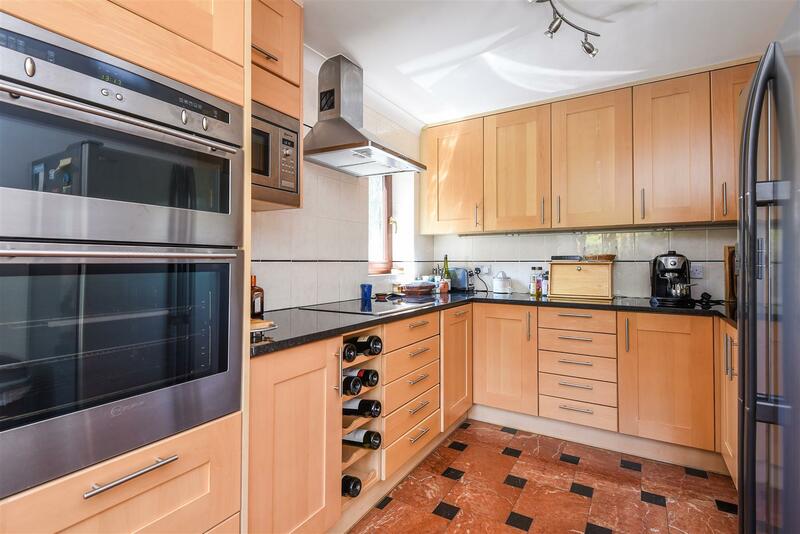 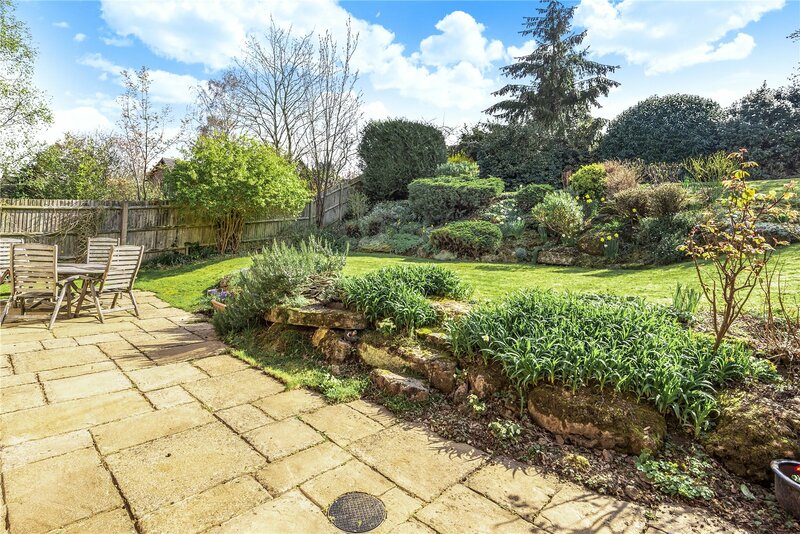 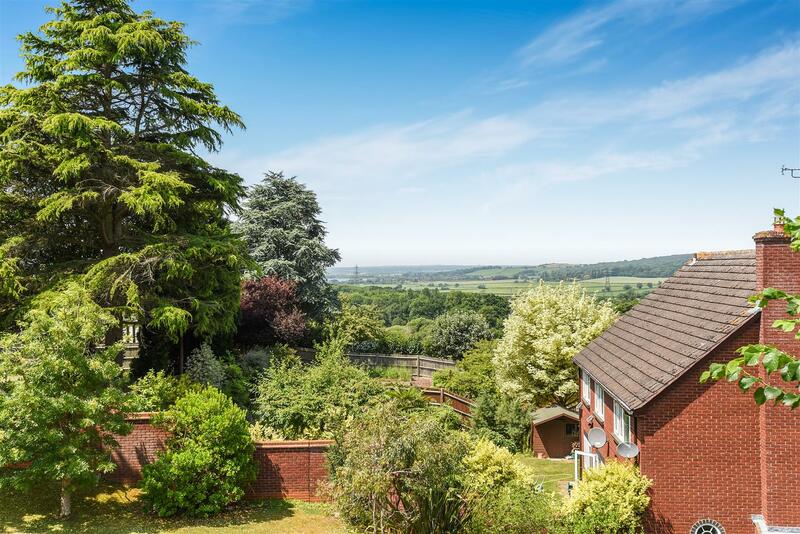 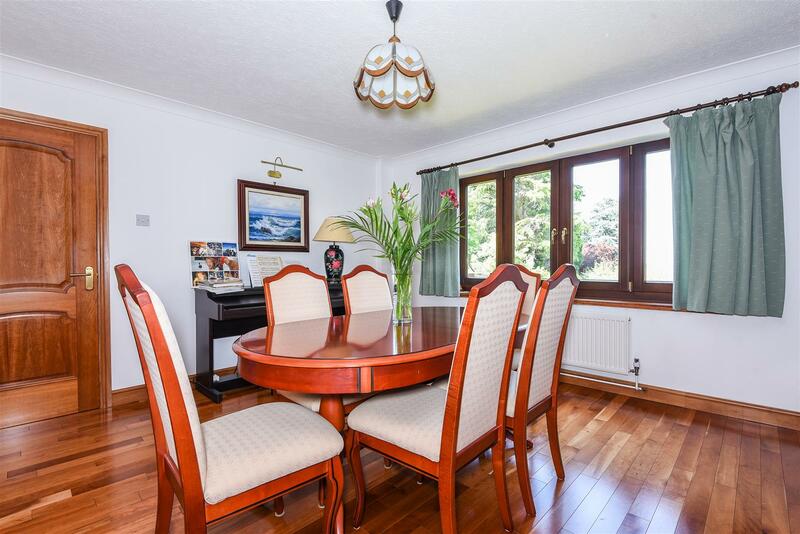 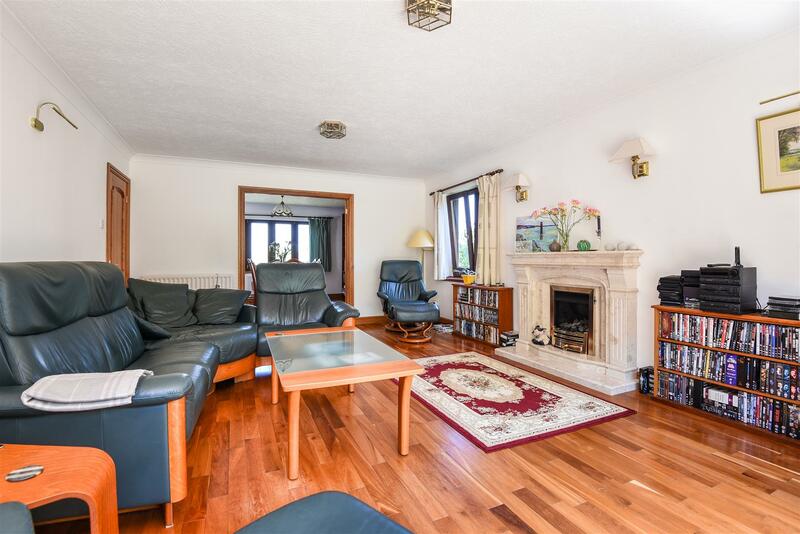 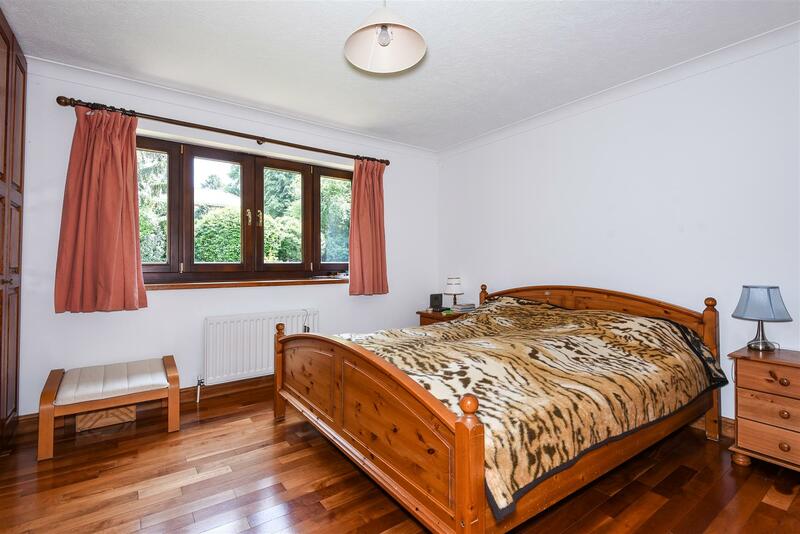 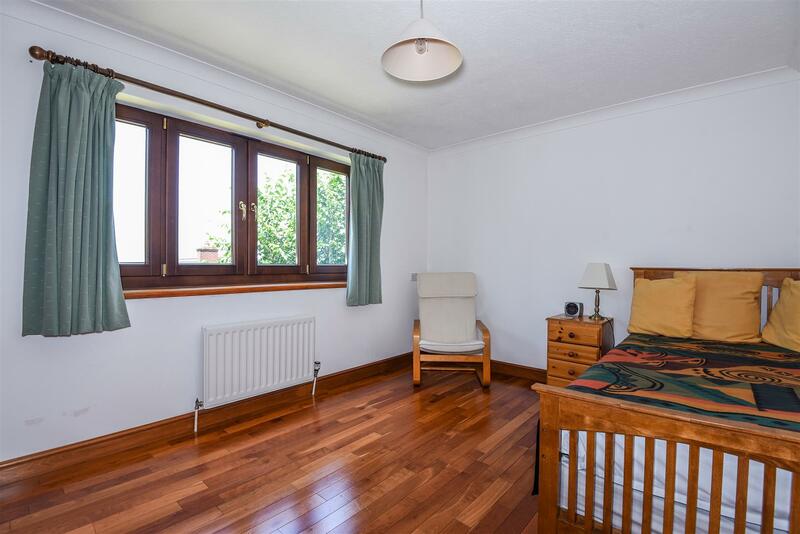 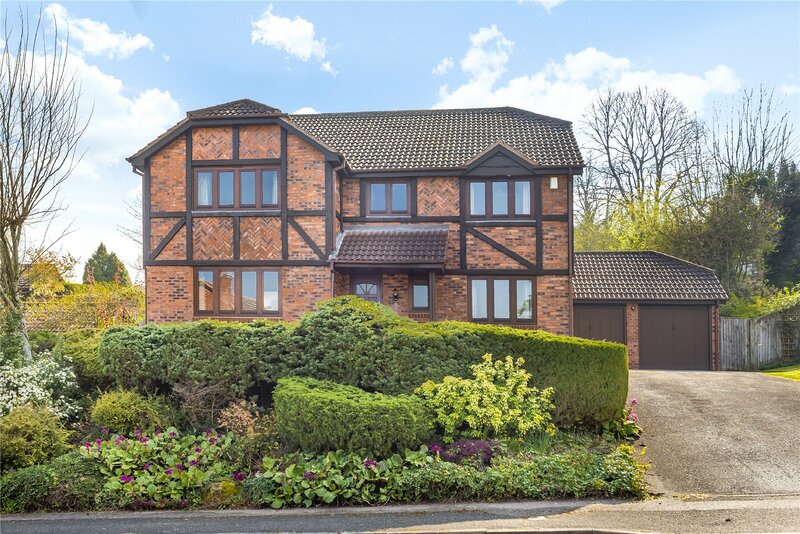 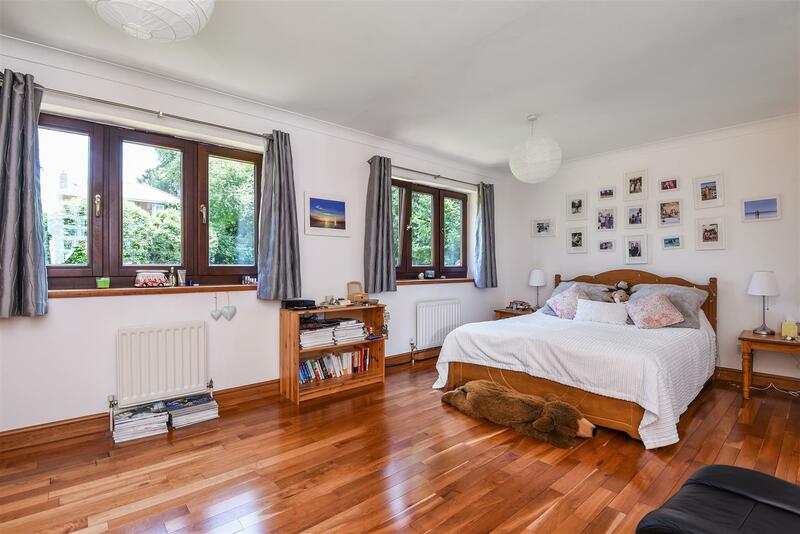 Cumnor Hill is a sought after residential area to the west of Oxford City centre, with good access to the A34, leading to both the M4 and M40 motorways linking to London. 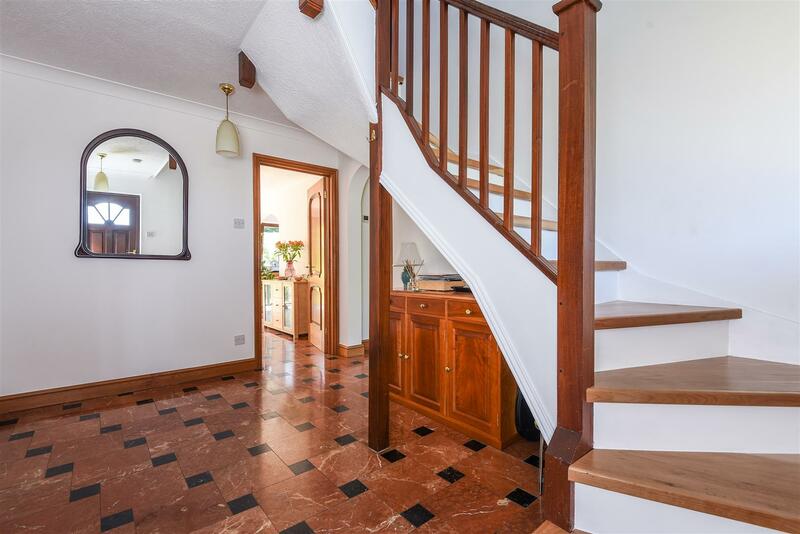 Nearby Cumnor villlage has a fine parish church, two pubs, post office, independent shops and a primary school. 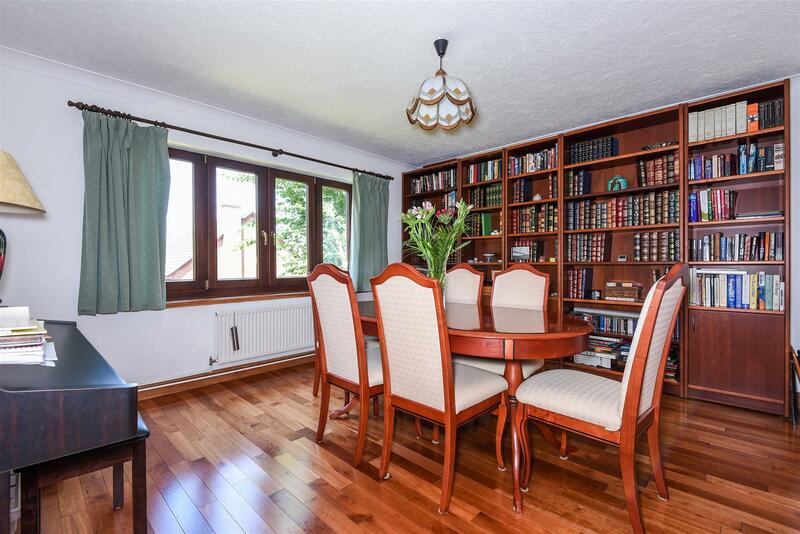 A full range of everyday facilities can also be found very nearby in Botley, including a shopping centre, primary school, doctors’ and dentists’ surgeries, library and bank.